Port Townsend Rhody Fest 2014! 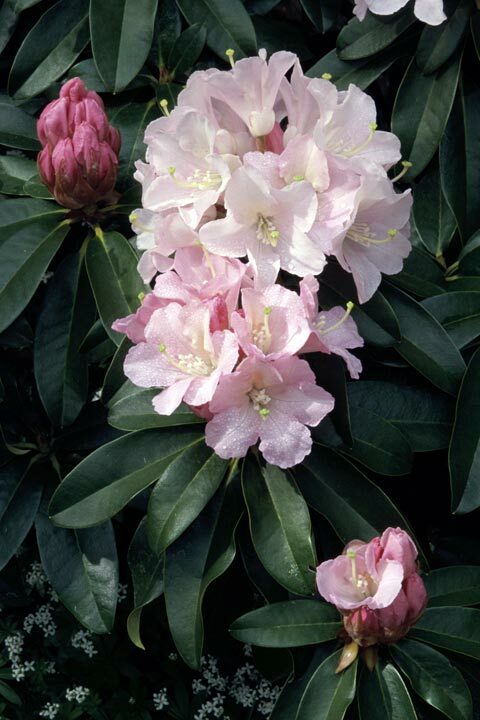 Rhody Fest 2014, Port Townsend’s annual Rhododendron Festival, is almost here! If you’ve never been, you need to make the time to come and check it out. If you have attended before, well, I don’t need to say a thing, I’ll just see you there! Rhody Fest has been the true herald of spring in and even well outside of Port Townsend for some 79 years, now. This historic, seaport town on the Olympic Peninsula goes all-out to celebrate the season and Washington’s state flower with a series of fun-filled and often hilariously zany events that are fun for the whole family. 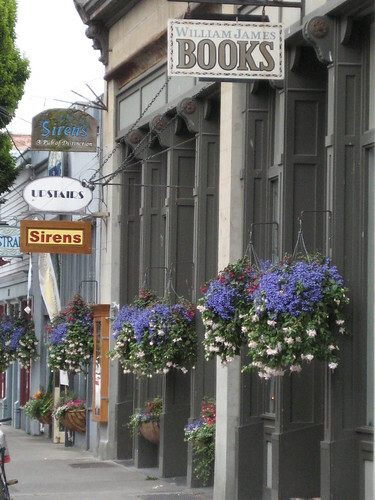 Each spring, historic Port Townsend on the Olympic Peninsula celebrates community and Washington’s beautiful state flower during the Rhododendron Festival. In 2011, the 76th Annual Rhododendron Festival takes place May 16-21. Rhody Fest means spring has come. 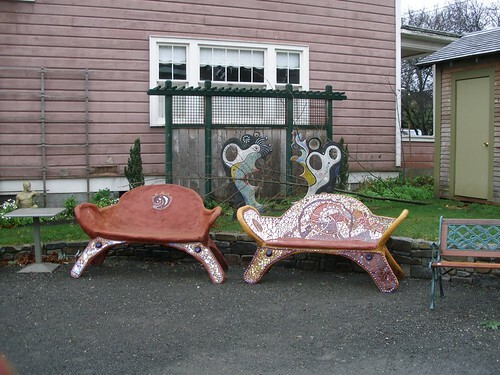 Relax in Sweet Laurette's courtyard after the Rhody Festival Pet Parade in Uptown Port Townsend. Residents of Port Townsend and surrounding communities participate in numerous parades just for the fun of it during Rhody Fest. Everyone gets caught up in the celebratory mood while watching the great Trike Race downtown and the fancy Pet Parade Uptown. The Bed Race is one of the most entertaining and hilarious events in Washington State, while the Grand Parade is reminiscent of a bygone day. No Rhododendron Festival would be complete without the carnival that takes over Memorial Field at the end of the week. It’s worth traveling to Port Townsend for the Rhododendron Festival. 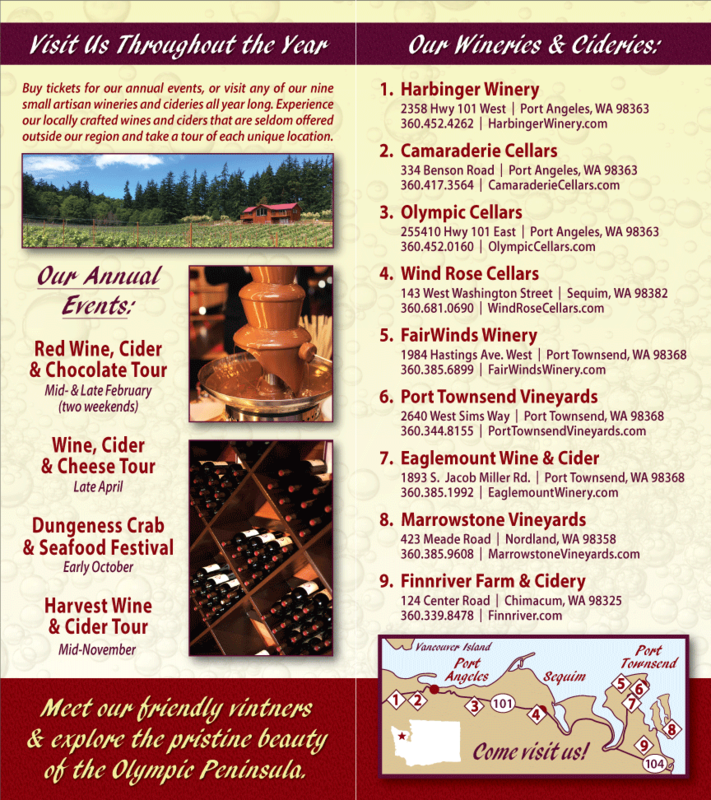 While there, we suggest you visit one or all of the Washington State wineries in and around Port Townsend. Sorenson Cellars and FairWinds Winery are located in Port Townsend proper, while Finnriver Farm & Cidery and Eaglemount Wine & Cellar are tucked into the beautiful land outside of town. Bring a bottle of your favorite Washington State Wine back home with you, and when you drink it, remember the good fun you had during the Port Townsend Rhododendron Festival. A schedule of festival events is available at Rhodyfest.